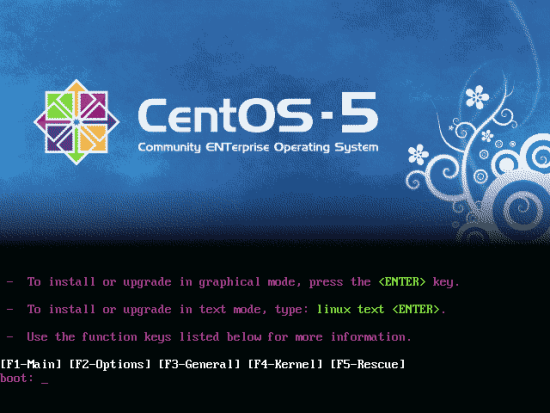 This tutorial shows how to prepare a CentOS 5.10 x86_64 server for the installation of ISPConfig 3, and how to install ISPConfig 3. ISPConfig 3 is a webhosting control panel that allows you to configure the following services through a web browser: Apache web server, Postfix mail server, MySQL, BIND nameserver, PureFTPd, SpamAssassin, ClamAV, and many more. 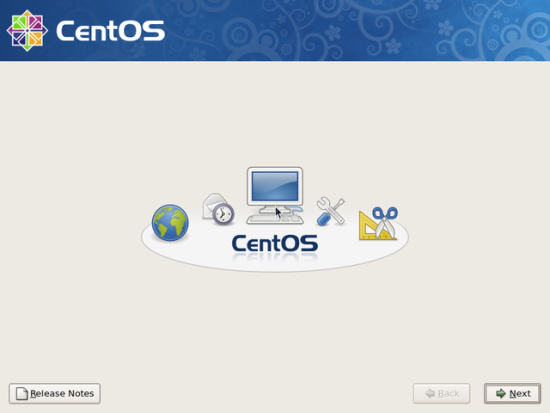 Download the two CentOS 5.10 DVDs or the eight CentOS 5.10 CDs from a mirror next to you (the list of mirrors can be found here: http://isoredirect.centos.org/centos/5.10/isos/) for both 32/64Bit architectures. 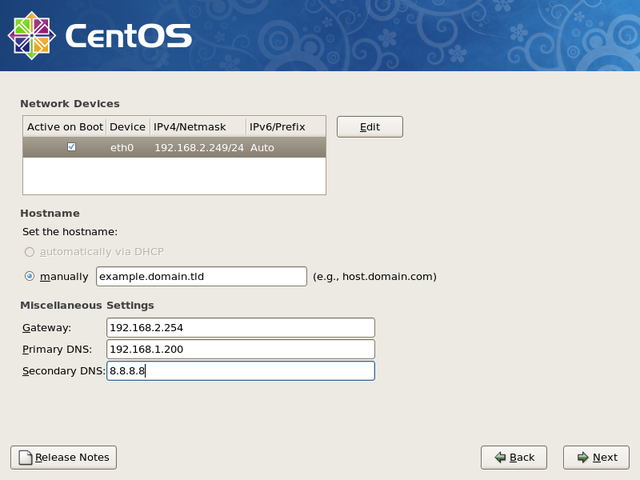 In this tutorial I use the hostname example.domain.tld with the IP address 192.168.2.249 and the gateway 192.168.2.254. These settings might differ for you, so you have to replace them where appropriate. 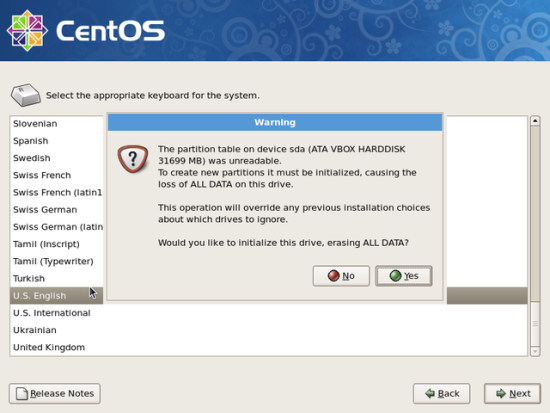 I'm installing CentOS 5.10 on a fresh system, so I answer Yes to the question Would you like to initialize this drive, erasing ALL DATA? I wouldn't advise on using centos5 any more. The latest ssl libraries can not be installed on it. 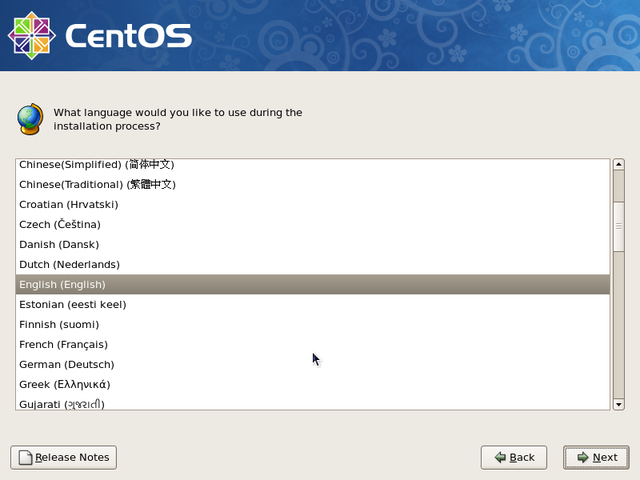 I agree with you that Centos 5 should not be preferred for new installs. 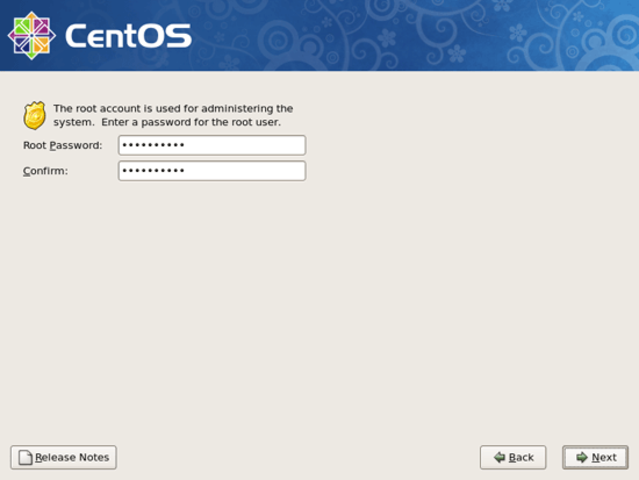 This guide is not meant as advise to use Centos 5.x series over the Centos 6.x. We offer the guide as users demanded to get a install guide for ISPConfig on the latest version of the Centos 5 series. For my CentOS 5.11 64 bit dedicated server, this tutorial will not work. I did everything as per the instructions, and it will not install ISPConfig. 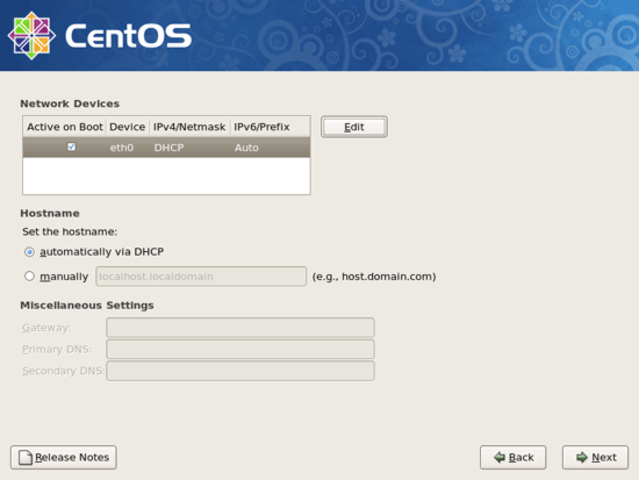 You can see my post about the setup problems here- https://www.howtoforge.com/community/threads/problems-with-the-perfect-server-centos-5-10-x86_64-ispconfig-3.68524/ . 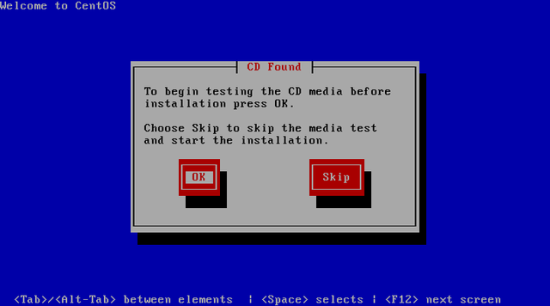 If youknow how to make this work, please message me, I REALLY need to get this running. Thanks!